One of the many whiz-bang features promised in 5G is a new way of connecting millions of small, low-powered IoT devices. But there's no need to wait: Two forms of LTE tuned for IoT have entered a market that's already heating up with rapidly expanding specialist networks. The new standards, LTE-M and NB-IoT, were completed last year and will share the spotlight at Mobile World Congress next week with an array of network miracles envisioned for the next generation of cellular, due for commercial launches in 2020. As major carriers now upgrade LTE to serve IoT applications, more companies are likely to find available LPWANs (low-power, wide-area networks) in the areas where they want to deploy IoT. The new technologies add to a list of options some enterprises can already buy. They're here just in time for enterprises to start comparing networks. “Things have moved far enough along that they can start making some accurate comparisons and talking to operators to see what their network plans are,” Ovum analyst Daryl Schoolar said. Companies that want to connect far-flung objects to a network often don’t have the space or power to deploy full-scale cellular devices everywhere. For years, some have used special industry-specific networks, while others have used 2G, which is cheaper and uses less energy than LTE. But as older cellular networks are shut down, new technologies designed just for IoT have come to the table. These are more than just repurposed mobile systems, and if all goes well, they won’t leave users stranded. Startups like Sigfox and Ingenu got a head start in the market. So did vendors and service providers using LoRaWAN, which enterprises can deploy on their own. Now that LTE has entered the picture, things may never look the same again. Though some mainstream carriers are already using LoRaWAN, the new forms of LTE are expected to bring many more big operators into the game. AT&T said this month it will offer LTE-M throughout its U.S. LTE footprint by midyear in an accelerated rollout. France’s Orange and and South Korea’s SK Telecom are also pursuing LTE-M. Vodafone, Telefonica, Deutsche Telekom and other service providers have plans for the the lower-powered NB-IoT system. Between the two technologies, most of the world’s major metropolitan areas will probably get coverage in the next two years, Schoolar said. NB-IoT seems to have more traction in Europe, and LTE-M in the U.S., but it’s still early, according to analyst Phil Marshall of Tolaga Research. LTE-M is the faster of the new cellular variants, capable of megabit speeds, and it’s designed for mobile use, including handoffs from one cell to the next. NB-IoT is slower, at around 250Kbps upstream, but allows for longer battery life. Both have longer range than regular LTE and are better at penetrating walls and floors. In trials, AT&T’s LTE-M network is being used for trackable shipping containers, smart storage pallets, and soda fountains that report what drinks people choose. Vodafone has demonstrated NB-IoT in parking-space sensors and water meters. The alternatives to these technologies are already on the ground and are quickly growing. Ingenu, a U.S.-based startup with a proprietary technology called RPMA (Random Phase Multiple Access), covers about 25 percent of the U.S. population and plans to reach 70 percent this year. In about 30 other countries, partners are building RPMA networks or have contracts to do so. RPMA offers uploads at about 40Kbps and downloads at 10Kbps. French startup Sigfox has a network in its home country and coverage across five other European nations. Sigfox networks are also being rolled out in more than 20 other countries, including the U.S., Germany, Brazil and Japan. Speeds are measured in hundreds of bits per second, but an efficient protocol can send many small messages and conserves battery life, the company says. -- Security and predictability: One is how sensitive and critical to business the data going over the network will be. LTE-M and NB-IoT, at least in their current forms, run over licensed spectrum on networks where the carriers control both access and priority. That’s a key advantage for applications where security and reliability matter, and may be worth a higher cost, Schoolar said. By contrast, Ingenu, Sigfox and LoRaWAN all use unlicensed bands where interference from other networks could affect throughput. -- Urgency: Applications that rely on timely data to drive a specific action may need that kind of network. Others, like monitoring crop moisture, may be suited to a network like Sigfox’s, which doesn’t acknowledge whether a message has been received. -- Hardware: Device cost can be a factor, too. Don’t rely solely on the estimated cost of the radio for a particular technology, Marshall at Tolaga Research said. Hardware simplicity and common radio bands, like the widely used 900MHz and 2.4GHz unlicensed bands, are selling points for some LPWANs. But there may be many other parts to an IoT device, like GPS and various sensors, so look at the total cost, he said. -- Longevity: Finally, consider the future, because IoT is a long-term investment and networks are expensive and risky ventures. “Not all of these technologies are going to make it,” Marshall said. In that respect, full-service operators have an advantage. 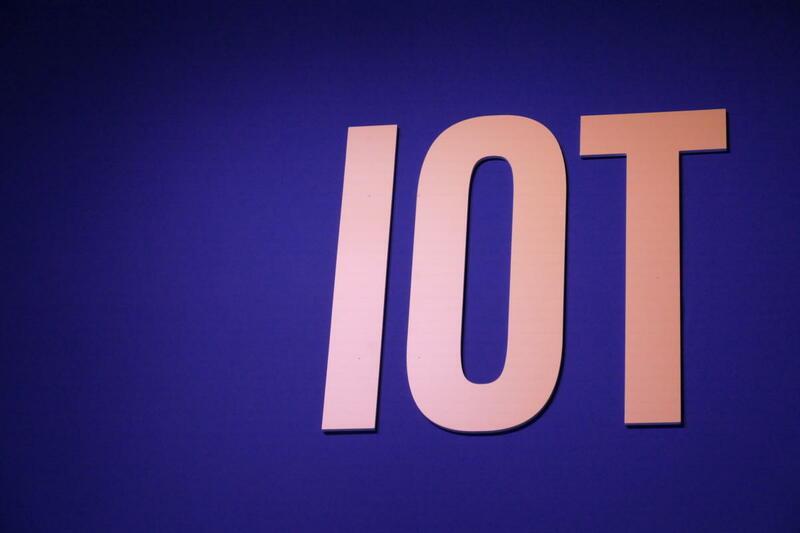 “They don’t live and die by IoT,” Schoolar said.